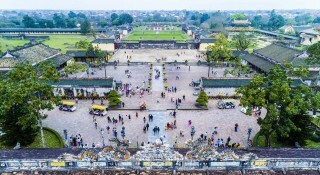 Thua Thien Hue tourism sector, together with Quang Nam tourism sector and Da Nang city, participate in promoting and introducing tourism images and products at the Vietnam International Travel Mark - VITM Hanoi 2019 from March 27 - 30. 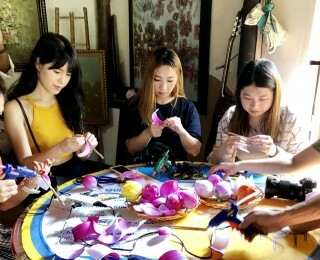 At the fair, the three localities also organize promotional activities, such as the cheerleading program, games to recognize destinations through typical tourism images of the three localities and giving souvenirs to guests. 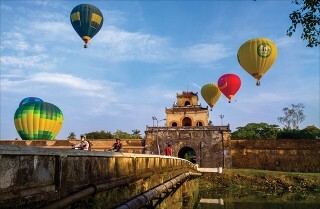 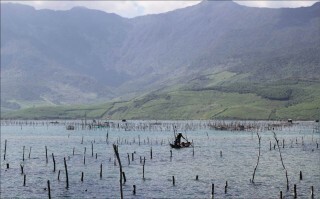 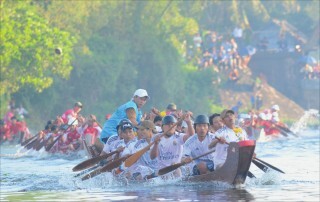 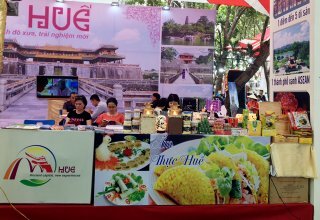 In the framework of the fair, Hue tourism sector also participates in programs and activities such as Ceremony to honor typical tourism individuals and enterprises in 2018; conference to assess one year of deploying online tourism activities; tourism forum "Vietnam outbound tourism - Opportunities and challenges"; forum "Job opportunities in tourism sector"; and many programs and sessions to introduce destinations and tourism products of some localities in the country and foreign tourism promotion agencies. 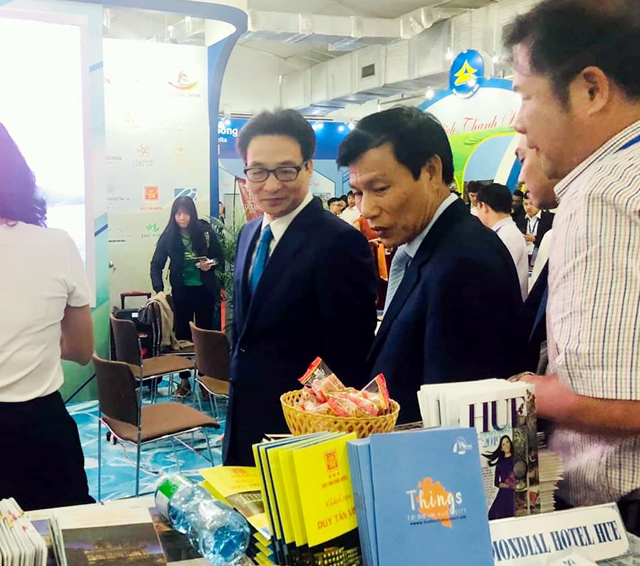 International tourism fair VITM Hanoi 2019 is organized with the theme "Green Tourism", with the participation of businesses and tourism management and promotion agencies from provinces and cities in the country and 18 foreign countries and territories; attracting more than 500 booths of 720 units and businesses. 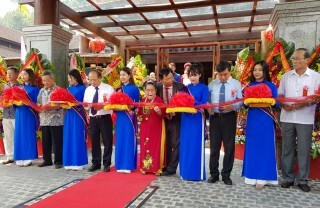 The fair is expected to attract more than 85,000 guests to visit and buy products.